I am sliding this in with a retrofit post. Lets hope it works. I never got a chance to do a year end review last year. I enjoy having an accounting of the things I make each year. This year was even more impressive. Of course I didn't blog much in 2015, thus more sewing time. Its odd how that works. One multi pocket/page Zipper Tote!! One Hand Embroidered Christening Gown!! 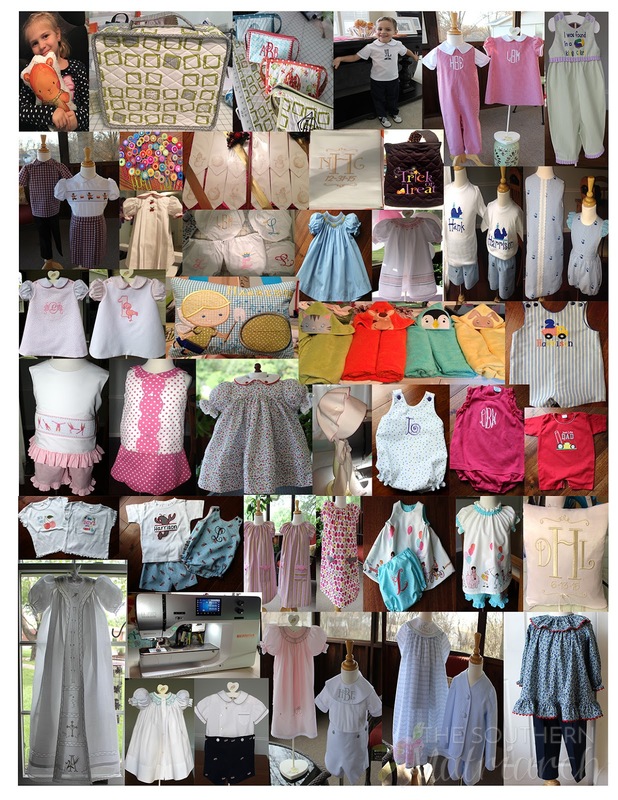 For a total of 99 garments/projects and a total of 104 pieces. Once again I am amazed at how much got done as well as some of the forgotten projects I had done. There is lots of fodder here for some future blog posts. Now, there are reviews for each year since 2008.
if Any one want New Princess Embroidery Designs ?